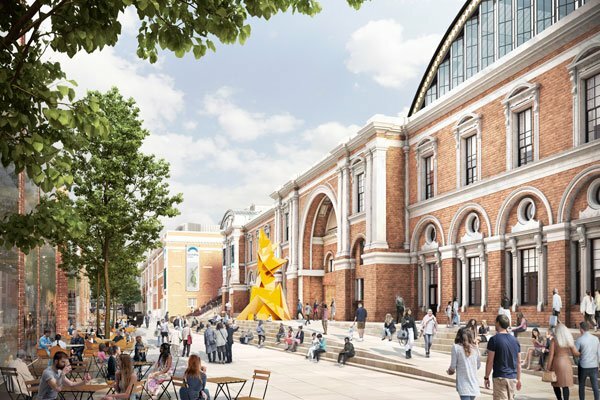 London Olympia, the host venue for PLASA’s flagship trade show has received planning permission to transform into a world-leading cultural hub over the course of a five year development plan. Costing £1billion, the project will create onsite hotels and restaurants, state-of-the-art offices, a 1,500 seat theatre and 1,000 seat performing arts venue, upgrading the experience for both visitors and exhibitors. This ambitious project proves that Olympia is PLASA Show’s rightful home for the foreseeable future.  PLASA Managing Director Peter Heath says, “We wholeheartedly welcome this news from Olympia and are excited to see how the classic venue evolves and expands over the next few years. Olympia has emphasised that there will be no disruption for any trade show held there, with business continuing as normal throughout the development plan. Read more about Olympia’s development plan.